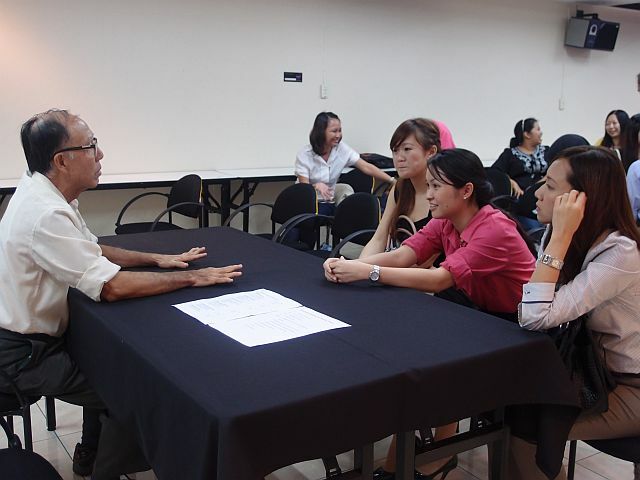 A total of 26 architectural graduates including 3 past chairman and 2 Chapter committee members attended the “Architectural Graduate-Get-Together +Dinner” held on 14 June 2011 at the Chapter mini auditorium. The get-together was a fellowship event specially organized to gather all the returning graduates whom the Chapter members would like to meet for a dialogue and interaction with them. Ar. Yong Ming Cheong, Chairman of the R & D Sub-committee welcomed all the architectural graduates and briefed on the purpose of this gathering. He introduced Ar. Victor Wong, the Sabah representative to LAM Council of Architectural Accreditation And Education Malaysia (CAEM). Ar. Victor Wong briefed on the purpose of the LAM-CAEM. It was formed under the auspices of the Board to regulate all matters relating to architectural education. 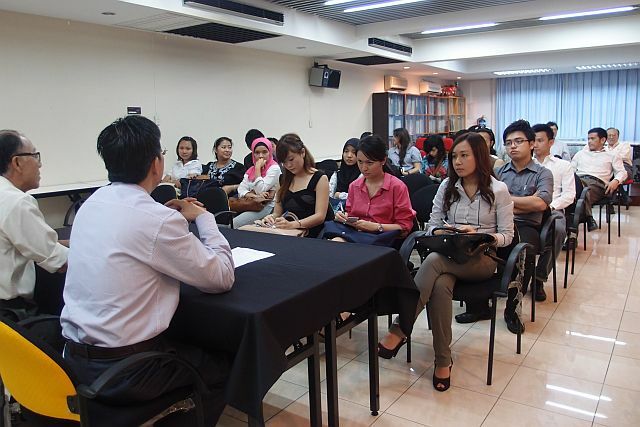 He formulated a Sabah lecturing Program for the returning architectural graduates. Through this program it is hopes to bring improvement and changes to the problems that the LAM-CAEM is facing on the declining standards of returning graduates. Ar. 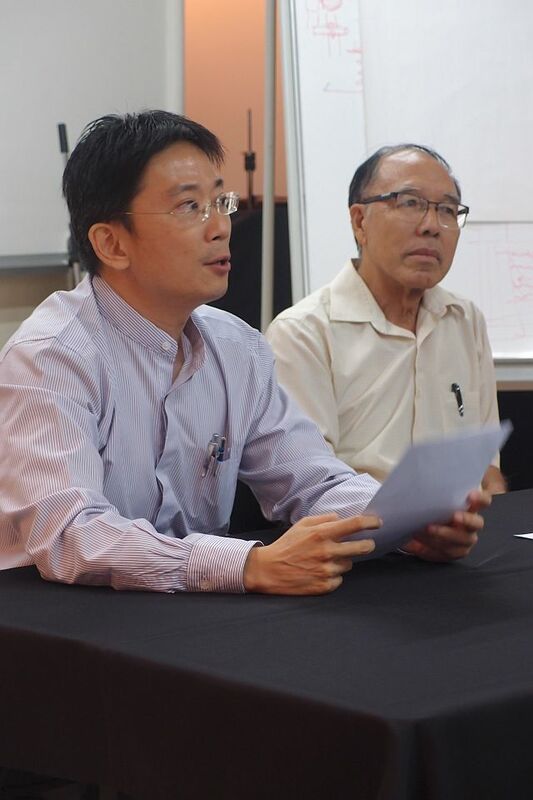 Yong Ming Cheong suggested the architectural graduates to form their own committee. The graduate representative is invited to attend the Chapter Committee’s monthly meeting so as to be aware of current issues discussed. The dialogue ended at 8.00pm after Q&A sessions and follow with a get-together buffet dinner.